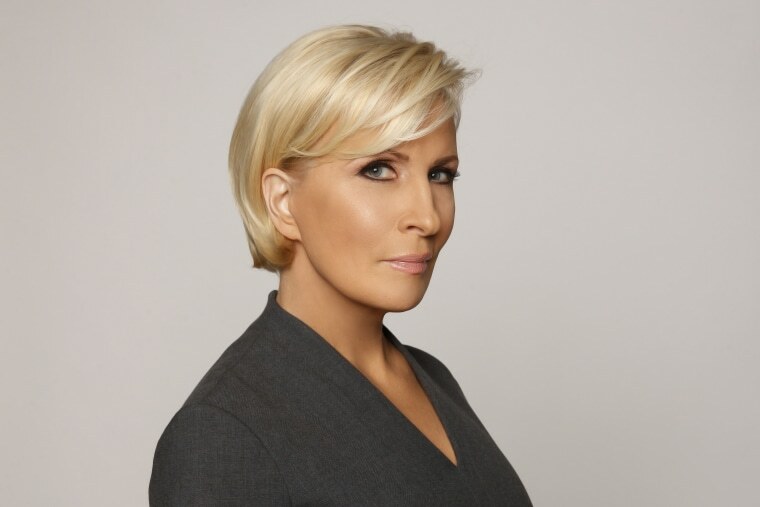 "If we expect our daughters to be less capable than our sons, they will be," says Know Your Value founder and "Morning Joe" co-host Mika Brzezinski. More moms and dads are talking about financial goals with their sons than with their daughters, according to the most recent T. Rowe Price survey on parents, kids and money. In fact, more sons had credit cards and were aware their parents were saving for their college educations. If we expect our daughters to be less capable than our sons, they will be. Start when your daughters are young, and talk about how we make choices based on our values. It’s OK to say we choose to spend less on eating out because we like to spend more on family vacations or college saving. You’re looking to communicate the fact that it’s a limited resource and we all spend a lifetime choosing. When you pull money out of the ATM, explain how it got into the bank in the first place. When you swipe a credit card, teach them that the bill will have to be paid, otherwise you give the impression that there’s always an unlimited supply. 3. Teach your children to save … successfully. Help your daughters set goals for their money. Figure out what they want and then plot a course to get there. If it’s too tough to do on a small allowance, encourage them to make an argument for why they deserve a raise. Consider it a starter salary negotiation. 4. Teach them to invest. Women keep too much money in savings accounts, earning nothing when much of that money should be in the markets. Share with your daughters how you’re investing. Buy a share of stock in a company they’re interested in and track it together. 5. Finally, you have to walk the talk. For more of my tips and tools on how to set and manage your financial goals, sign up for the Know Your Value newsletter and follow Know Your Value on Facebook, Twitter and Instagram.